With the support of Dok Leipzig coproduction network, Filmmakers Academy(Locarno, 2014), EURODOC (2015) and European Documentary Network. « I was born a few weeks premature, in February 1980. I am now over thirty and naturally have no clear memory of this experience. The only information I have comes from the stories my parents or my big brother have told me. 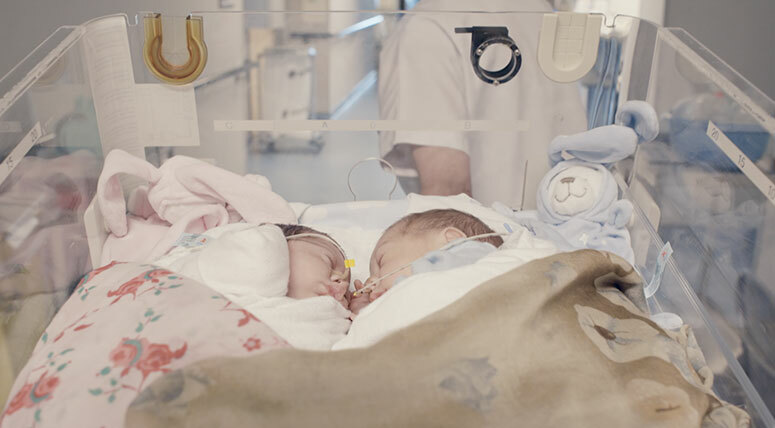 Back in the 80s, when I was born, the hospital services for premature babies were hidden places, completely out of sight of the rest of the world. 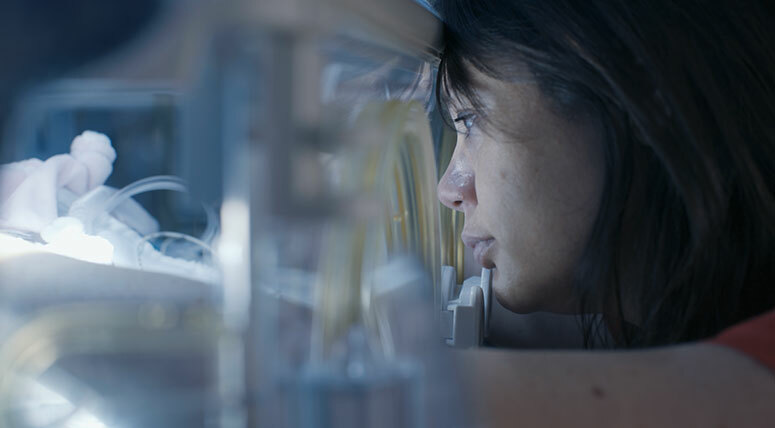 But over the past few decades, neonatal departments have gradually opened up to the outside world, thanks to new medical techniques that enable parents to participate constantly in caring for their child. 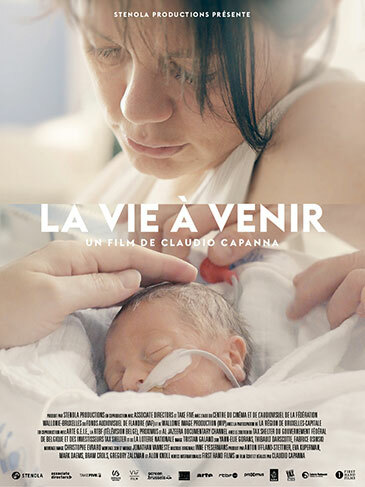 When I discovered these changes in 2012, I started to seriously consider making a film about premature babies, something I had been itching to do for almost 10 years. Last winter, I met a woman who turned out to be key to my research: Anne Pardou, former manager of a neonatal department. She opened the doors of Erasmus Hospital for me.